I gaze across the miles of wind-blown volcanic rocks, smoothed over the centuries, sporadically layering the surface of the fine volcanic desert soil, interspersed with drought-tolerant grasses and shrubs. To the south, I see the handful of dead volcanoes which rise out of this rocky plain. Stretching out to the west are the rolling desert hills, dotted with small acacia trees, flowing into the Arta mountains. The Gulf of Aden sits in the north. Beauty. Of its own kind. My perception of beauty requires recalibration due to the landscapes I am accustomed to in the U.S. I too lazily expect beauty to meet me on my terms, but that’s not how true beauty reveals itself. How deeply can I value the varied beauty of Florida, if I discount that which surrounds me here? I don’t believe God created any part of this world to be discarded, discounted, or disregarded due to comparison. The beauty and wonder of this planet is in its diversity. Heaven forbid if humans sculpted the earth into endless manicured lawns, golf courses, playgrounds and sports fields. The earth’s first and best playgrounds and ‘resorts’ were sculpted long before the footprints of humanity. How I fear we’ve become poor stewards of this earth, having long abandoned a life of shared rhythm with the soil from which we came; no longer cohabitors, but mere consumers. 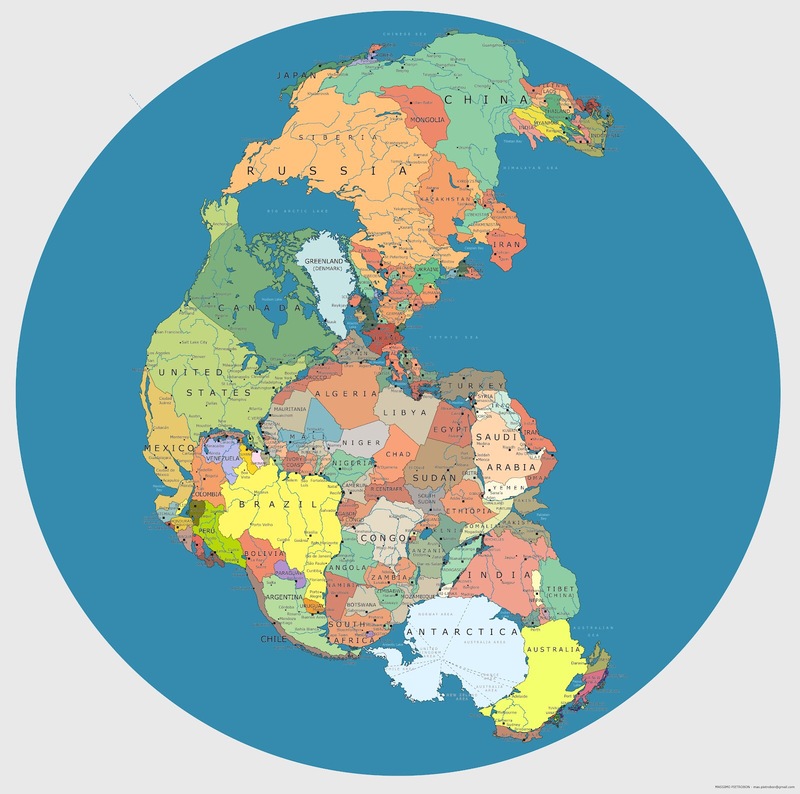 This unique place where I stand was formed millennia ago when Pangea split and the continents drifted to their current, albeit temporary, places of rest. The volcanoes here were once active, belching ash and lava into the waters which would form the gulf and seas which border this nation today. 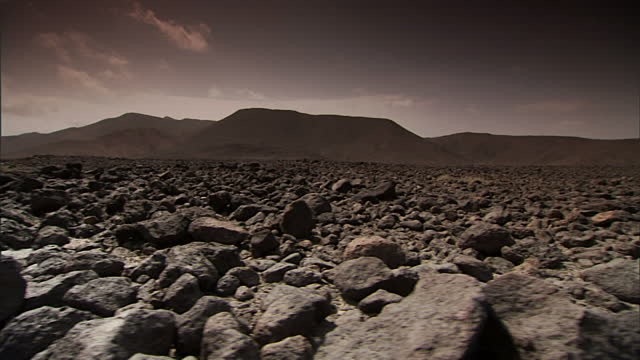 The volcanic rocks strewn across the sandy tundra are unavoidable …and ageless. This place is beautiful. Part of the human experience is found here, actually begins here. It’s a part which can only can be found here. It reminds us that there is beauty in the desolate… in the discomfort… in the inhospitable. God reminds me that God is here. God created and loves these people and this place as deeply as any and all others. God is here…and is with us in the deserts, the desolate spaces, the discomfort, and inhospitable circumstances of the world. But, am I looking? I stayed awake and cried in the dark. I pleaded with God in this prayer, the earliest I can remember as a boy. “Please don’t let anything happen to momma.” I just kept repeating that appeal. Mom had just put us to bed. I must have been 5 years old. I asked mom something about God before bedtime. In her response, she encouraged me that God was so important that I needed to love God even more than her. She gently encouraged that one day I would grow up and sadly she wouldn’t always be here. I couldn’t imagine loving God more than mom. She was a single mom, raising two children all by herself…on a teacher’s salary…in Oklahoma. She was all we had. May 8th is her birthday. Every few years we’d get to celebrate it on Mothers’ Day. I would often make her a hand-made card on this occasion, because the prefabricated hallmark moments would never suffice. Even as an adult, I’d still use crayons and write it with my non-writing hand to give it a childish look. She was my first encourager. Her words spoke grace, confidence and comfort. She would affirm my possibilities even in my most vulnerable moments and darkest of days. In her own way, she was there for each of her children: Andy, Kaye, and me. She illustrated God’s grace through her actions and words before Sunday School class or a sermon could teach me its meaning. A healthy mother teaches her son what to look for in a strong, sensitive, and Godly wife. I would find God’s loving grace and my life’s deepest relationship in my wife, Katherine. She amazes me as she proves she’s #MomEnough as she juggles mothering our 4 year old, working five days a week, and managing a household all by herself as I’m deployed overseas. Most weeks are tough for her. Many days are overwhelming. But her love and faith is resilient. Grace, indeed. Mom worried about my salvation after I left the denomination of my childhood and chose the denomination I’ve served ever since. I hope that she saw the triumph in that choice amidst the departure. I wasn’t leaving faith in Jesus Christ…I was fully embracing it. It was her lifestyle that introduced me to the tangible person of Christ. Her sensitive relationship with God was transparent. I saw consistency in her commitment during both the good and the bad times. Her faith wasn’t decorated by superficial prettiness or platitudes. It demonstrated happiness borne of struggle and grit. Faith wasn’t reserved for Sundays or holidays. For her, and subsequently us, it was perpetual…daily. Much of my own faith echoes hers. Today is Mothers Day 2016. May 8th. 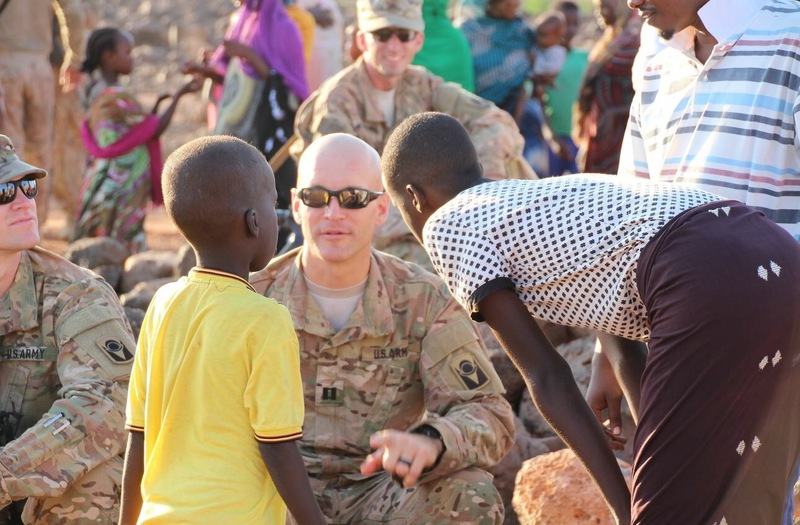 During the 0800 Chapel Service in Djibouti, today’s chaplain speaks of mothers during the message. His selection of hymns takes me back to those small congregations and musty church buildings of my childhood. “Rock of Ages” and “Victory in Jesus” are songs I would sing as a little boy standing next to mom on so many Sunday mornings. I’m transported back in time as I sing them today. The chaplain’s sermon reference to the song “Coat of Many Colors” by Dolly Parton churns up more memories of mom. She loved that song and wore out the 8-track on which it was recorded. I can still hear it’s faint melody.